Sought a faster way to process and deliver machine audit forms and service reports to customers. Implemented the GoFormz platform to fill out machine audit forms and service reports more efficiently and to submit reports to customers instantaneously. Federal MFG has been a manufacturer of liquid filling machinery and capping systems since 1946. Their products and services are geared towards the food & beverage, chemical, and pharmaceutical industries. They currently conduct business out of their new state of the art facility located in Pewaukee, WI that also serves as their company headquarters. With a single look at one of Federal’s machines you can understand its complexity. Each machine has many critical parts - if one fails, it could take down the whole system. Because of this, Federal’s service technicians must repeatedly inspect the machines for preventative maintenance purposes and to identify any concerns. They do this by filling out a machine audit forms for the machines they inspect. 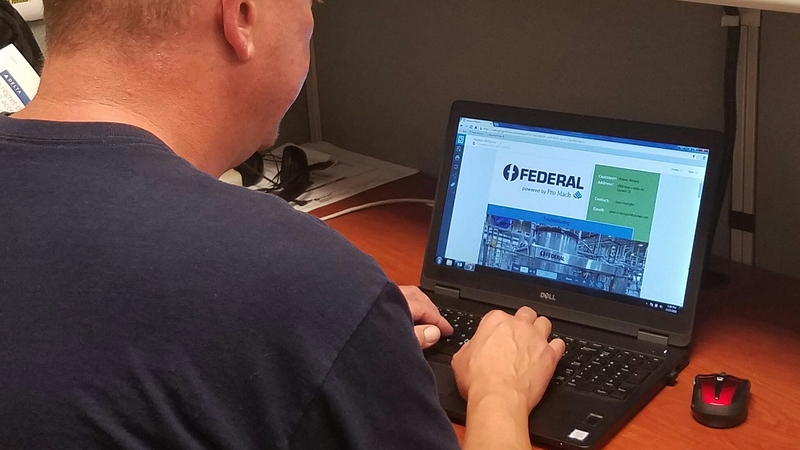 When Tom Brichta arrived at Federal as a Field Service Engineer, he quickly noticed a major issue with their machine audit reporting process. Technicians would complete an audit of a machine, but the customer would have to wait for the results until a traditional report was completed. Tom knew there was a better and faster way to get these reports in the hands of Federal’s customers. Tom was familiar with the GoFormz platform from past experience and decided to implement it at Federal. With the help of the GoFormz Customer Success Team, he was able to easily create mobile form versions of their machine audits. Service Technicians would be able to fill out these forms on iPads or other tablets or phones (instead of using paper forms). These new inspection reports looked identical to what the technicians filled out before, but because they were digital they could now automatically email copies to customers as soon as they were completed. 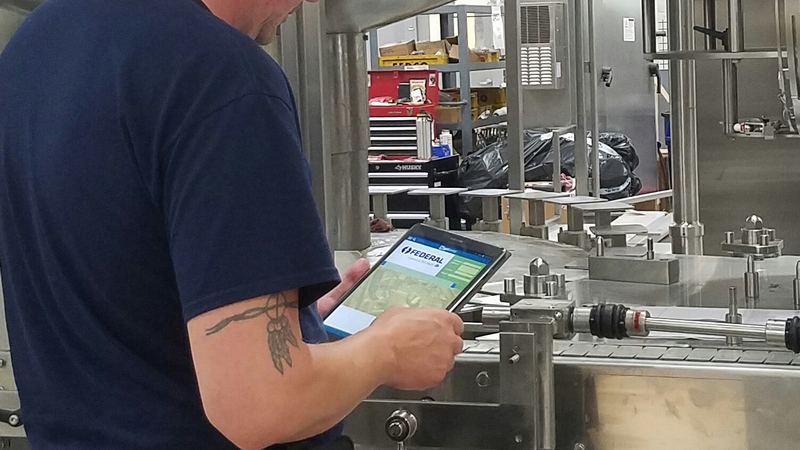 With the success they achieved through utilizing mobile inspection reports, Federal now uses GoFormz for other company processes such as expense reporting and employee timesheets. With their implementation of GoFormz, Federal has not only saved time and resources, but has also enhanced the level of customer service they can deliver.